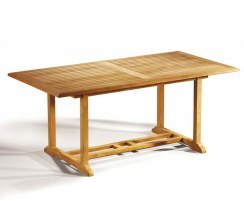 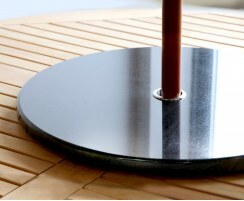 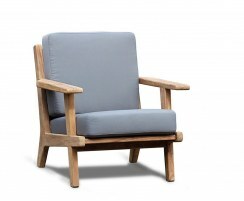 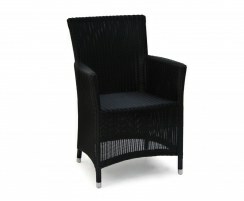 Our wicker chairs are expertly handcrafted from Rehau Raucord® woven over lightweight aluminium or teak frames. 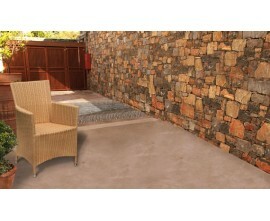 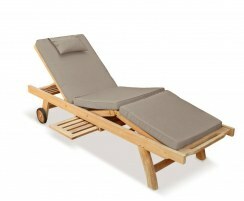 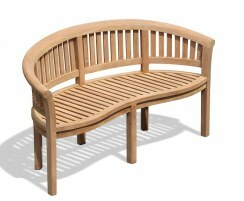 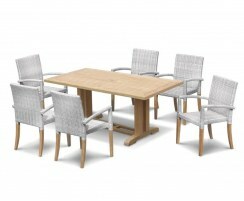 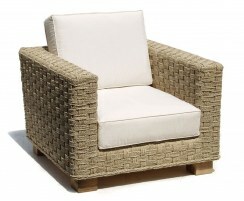 These rattan chairs have the natural look and feel of genuine rattan with increased durability and weather resistance. 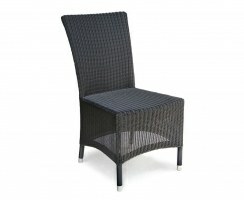 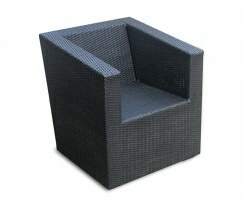 These woven chairs are suitable for year round garden, patio or conservatory use, be it at home or in the hospitality sector. 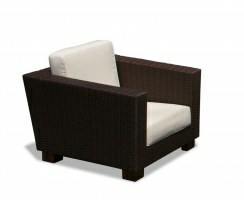 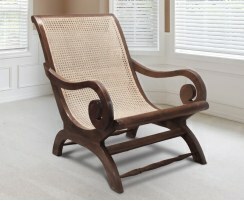 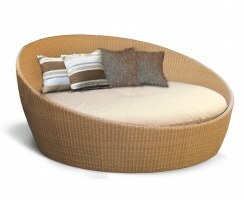 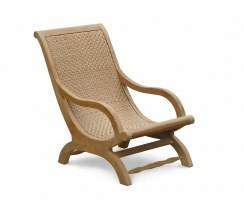 Browse our wicker patio chairs and order today. 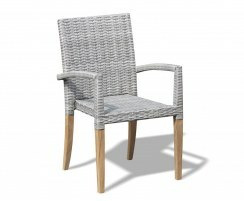 Our wicker chairs are stylish, practical, comfortable and low-maintenance – these rattan chairs will only need occasional cleaning so you can spend more time enjoying your furniture and less time maintaining it. 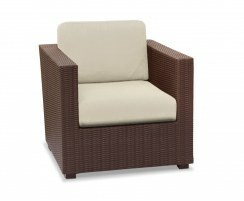 Available in either warm Honey Wicker or rich Java Brown weave colours, you're sure to find something from our superb range of woven chairs to suit your space.